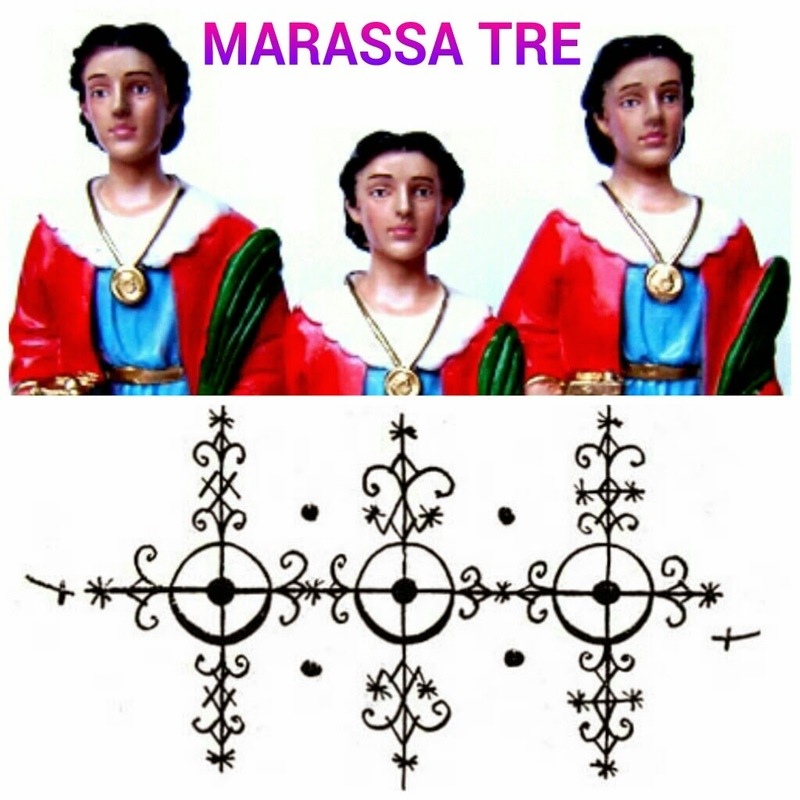 The Marassa are the divine twins within the various branches of Voudou, such as Haitian Vodou, Dominican 21 Division and Puerto Rican Sance, and although divine twins is the image mostly associated with them, triplets are also well known, may they be masculine or female spirits or a combination of the two. 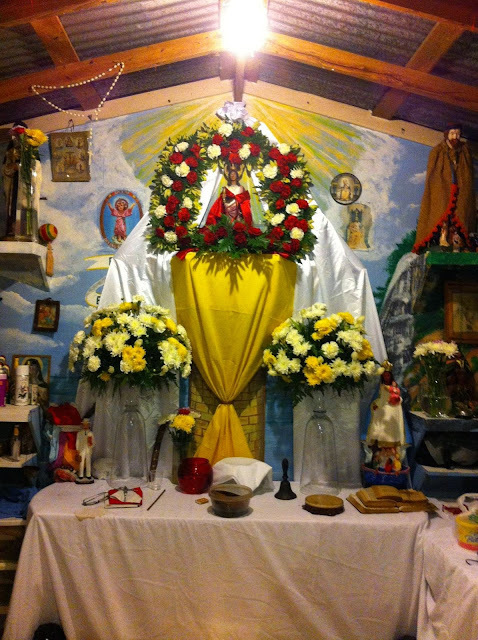 The Three Virtues also known as Las Tres Marias commonly known as Faith, Hope and Charity are often associated with the Petro Lùa, while Saint Cosme and Saint Damian are La Marassa or Divine Twins often with a third Spirit hidden to make them a triplet and are associated with the Rada Lùa. This third spirit speaks of the spiritual, healing and psychic connection held with twins, and is termed as Marassa Twa or Marassa Tre. In Sanse, La Marassa Tre are mainly associated with Taino Zemi Spirits and go by the name Boinayel and Marohu, ( ying and yang, day and night, negative and positive, aggressive and passive, masculine and feminine.) The third of La Marassa Tre is more of an African Spirit often called Dajome in honor of the Dahomey Kingdom of modern day Benin Africa. Dajome is a Ghede Spirit that is said to have never been born into material existence, and if Dahomey was born, he would have not made it past his/her seventh "7" year. Dajome stands as a link between the realm of the living and the realm of the dead, and is an Ere "spirit of sorts" which stands as a Centinela for the Marassa. Dajome embodies the ancient Irunmole Mawu and Lisa who embody the cosmic duality of masculine and feminists. The Spanish word for Ere is Seres which stands for Spiritual beings. While the Ere is connected to la Marassa as a Spiritual being the Marassa embody the incarnate energy of the Lùa which provide a spiritual link between heaven and earth, between the material and spiritual planes. Offerings to the Marassa consists of candies, sweets, pastries, cookies, cakes, soda pop, balloons and toys. Their feasts are similar to children parties, with seven or more children invited and when they mount their servitors they can be a bit glutinous as they sit on the floor and partake of their offerings before consulting those that have come to attend the feast. As they consult they enjoy pulling pranks on those around them. They are very connected with the Ghede and the Legba Division, and also pertain to their own nation of spirits which is called Divicion Marassa or Divicion Niños Gemelos. There colors are pink and baby blue, although some also use red and blue. They enjoy instruments such as rattles, whistles, and drums, and their services or altars are always decorated with pacifiers, lolly pops, baby bottles and a gourd jiguera or whicker tray full of popcorn, coconuts, and candies which always comes in sets of two or three. In nature their offerings are left in the woods by the trunks of two trees or on a bridges, while the offerings in the dita jiguera or palm wicker tray are given in handfulls to all who attend. In Africa the divine twins are known as Mawu and Lisa, and were the offsprimgs of the ancient Spirit Nana Baluku, and they fathered 7 sets of twins "14", one being Dambala. In Taino oral tradition two set of divine twins "4" were born from the joining of the Grey Serpent of the sky and heavens and the mortal ancient mother of the Taino nation, this woman's name was Itiva Tahuvava, Itiba Cahubaba ), whom after dying while giving birth to the two sets of divine twins became the Zemi spirit of the earth, each of the sets of twins became the Spirits of the four cardinal points and its elements. In Sanse the Marassa where raised by a number of Lùa, such as Cachita Tumbo, and Lasirena Yemalla del Norte, but their parents are Papa Marassa Jumeaux "San Nicolas del Sol", and Maman Gembo Jeremux. 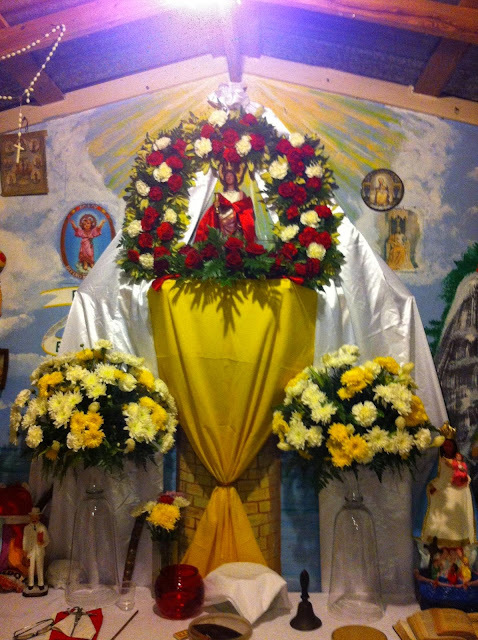 ( Mama Marassa ) "Our Lady of Fatima. 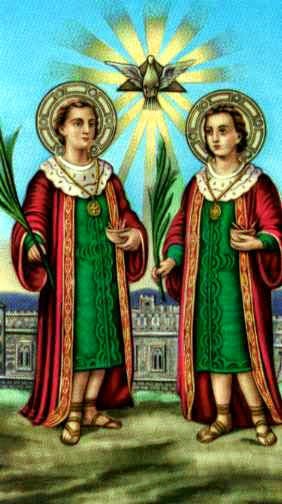 The Catholic Saints syncrenized with La Marassa are Saint Cosme and Saint Damiam, and their feast day is celebrated on the Saints days which is September 26th and 27th. The veve sygil used to invoke the Marassa energy is that of 3 circles within three crossroads similar to that of Papa Legba and has its origin on how the Marassa where the only Lùa to be able to trick the ultimate Trickster Legba Kafou Petro at his own games. La Marassa son los Divino Gemelos muy conosidos en las varias ramas del Vodou, sea en el Vodou Haitiano, en la 21 Division y en el Sanse ( Sanci ) Puertorriqueño. 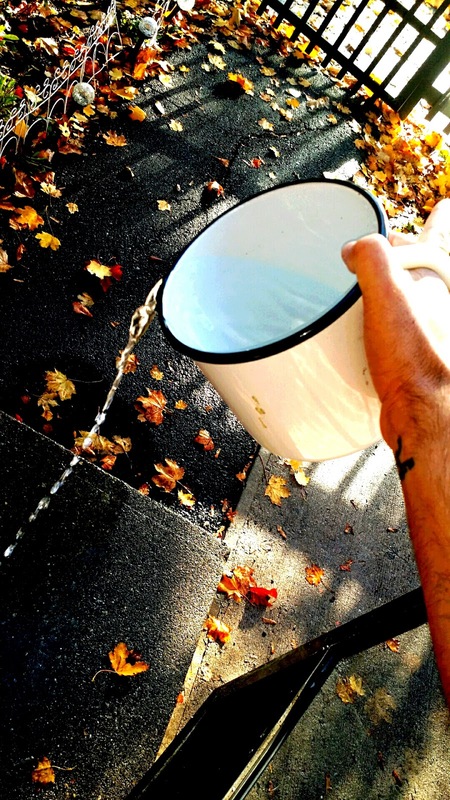 Pero tambien existen los Trillizos, sean Femenino, Masculino o mescla de los dos. Fe, Esperanza y Caridad son las Tres Marias, que pertenecen a los Lùa Petro mientras que San Cosme y San Damian son la Marassa o los Divino Gemelos que pertenecen a los Lùa Rada, y con el tercero que simboliza los Divino Trillizos, o La Marassa Tre "Tres" , Marassa Twa, o Marassa Twazyèm. En los Sanse muchos atributan a estos dos Santos con Cemises Tainos llamados Boinayel y Marohu, Dia y Noche, Dia Nublado y Dia Soleado. El Tercero es mas Misterio Africano llamado Dajome, por el antiguo reino de Dahomey en Africa. Dajome es mas un espiritu Ghede o Muerto que nunca nacio en materia, o si nacio murio en los primero 7 años de vida, pero que aun guia a la Marassa como un Ere "espiritu en escultura" Centinela, y representa a Mawu y Lisa dos Espiritus gemelos antiguos del reino de Dahomey que representa la dualidad de la masculinidad y la feminidad. Los Eres son llamados los Seres en Español y la Marassa oh Los Gemelos Divinos son la encarnación de los misteriosos lazos entre el Cielo y la Tierra, mundo espiritual y mundo material. La Marassa, sea Divino Gemelo, o Trillizo como ofrenda le gusta todo lo que sea dulces, bombones, globos, biscochos, y juguetes; ellos son glotones, juguetones y les encanta las travesuras. Fiestas para ellos son como fiestas de niños infantiles, y ellos en cabesa se sientan en el suelo a disfrutar de la fiesta, y hacer sus travesuras. 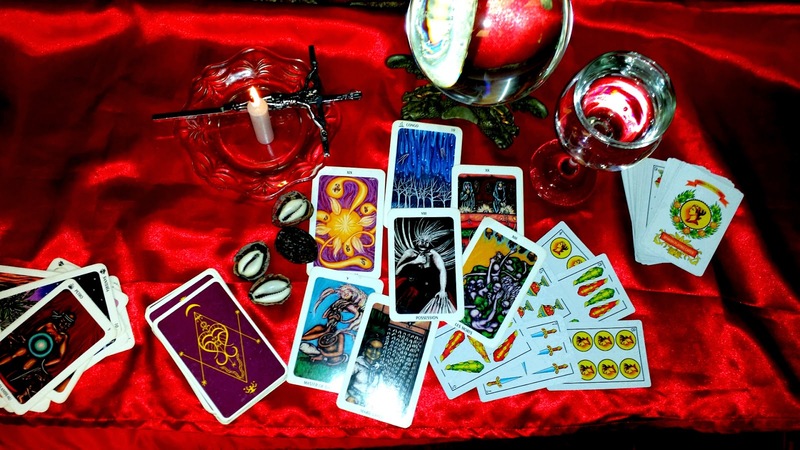 Son muy conectados a los Ghede y a los Legba, aunque pertenecen a su propia Divicion que es la Divicion Marassa o Divicion Niño Gemelos. Sus colores son rosado y azul claro "bebe", aunque tambien se usa el color rojo y azul como se usa en la Ocha para los Ibeji Melli. Le encantan los instrumentos especialmente maracas, pitos, tambores y baterias, y sus altares se colocan muy bajo o en el suelo en un mantel, son decorados con paletas de dulces, chupetes "bobos" y teteros de leches "bibi". (En Puerto Rico se usa las palabras Arawaque bobo y bibi que significa tetillas del ceno de la madre.) 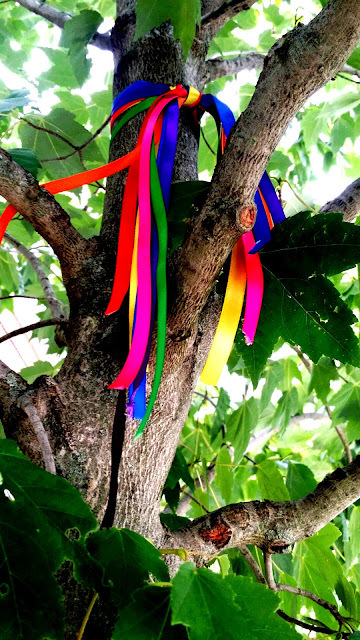 Sus ofrendas son dejadas en puentes y en las raizes de arboles. En las fiestas a la Marassa siempre hay una bandeja hecha de higuera o de paja con dos velas, una rosada y otra azul, llena de palomitas de maíz, maní, nueces, almendras, coco y chocolates que es repartida por el caballo montado con un Marassa a todos que atienden la fiesta, mientras baila con la bandeja colocado en la cavesa. En la Africa antigua Mawu y Lisa eran hijos de Nana Baluku y los padres del Lùa Dambala; mientras que en la cultura Taina dos conjuntos de Divino Gemelos eras hijos del Serpiente Gris "cielo" y Itiva Tahuvava ( Itiba Cahubaba ) "tierra", la antigua madre de la nacion Taina que se convirtió en Cemi madre de la tierra. En los Sanci como en la Ocha, las que crio la Marassa eran Cachita Tumbo y Lasirena Yemalla. Pero sus padres son Papa Marassa Jumeaux "San Nicolas del Sol", y Maman Gembo Jeremux. ( Mama Marassa ) Nuestra Señora de Fatima. Como padre de gemelas, nacidas Junio 5 Géminis y gemelos "mellizas y mellizos" fraternas, hijas que en el momento de esta lectura tienen 22 años y dos varones que partieron de esta senda material ante de cumplir unas horas de vida en materia senti que era mi responsibilidad y muy importante escribir este articulo, ya que todo gemelos son hijos y desendencias de la Marassa. Tambien mi padre era gemelo y mi abuela materna era gemela. 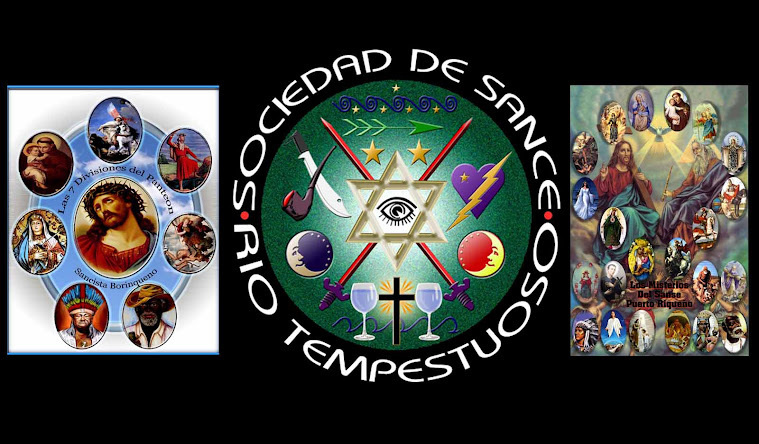 Los Santos Catolicos usados para representarlos son San Cosme y San Damian y su dia festivo es Septiembre 26 y 27. 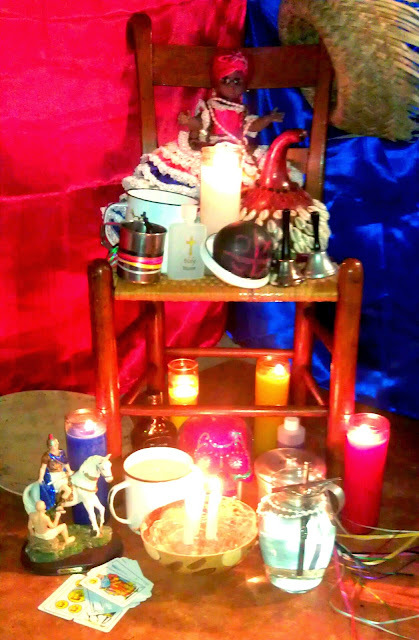 El punto firmado o veve comúnmente utilizado es de tres circulos que representa a tres tambores o tres firmas unidas parecidos a los de Papa Legba, esto tiene su origen en una leyenda Africana que cuenta que los Divino Gemelos vencieron a Eshu "Legba Kafou Petro" con sus propios trucos.